Speaking to students in the Russian city of Tomsk, Russia’s President Dmitry Medvedev said that Georgian President Mikhail Saakashvili has to answer to the Georgian people for dragging them into a war. During the meeting, a female student wondered why the Georgian head of state had not been tried for the August 2008 events in South Ossetia. "That is not fair,” she said as quoted by Interfax. 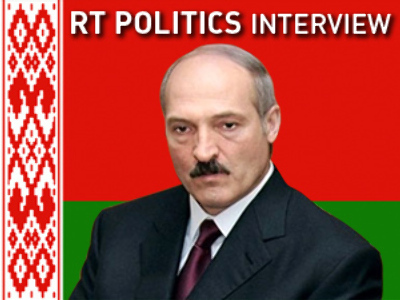 “Everyone is put on trial, but not Mikhail Saakashvili, who organized genocide of our people." President Medvedev said he totally agrees. “Everyone has to be responsible for their actions. 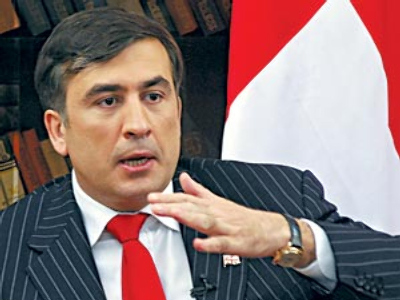 So if one has committed what Saakashvili did, especially while being a president, he must answer for his actions. He will be held accountable sooner or later,” he said. “First of all he must answer in front of his people, whom he dragged into a war, causing casualties and bringing about the destruction of his country”. "Now I know what average people in Tomsk worry about. 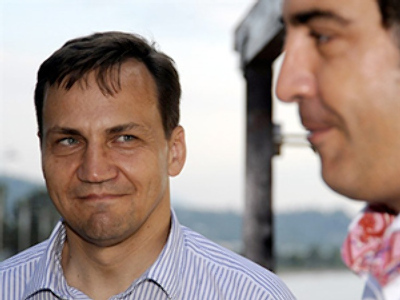 It would be good for Saakashvili to know that too," he added. 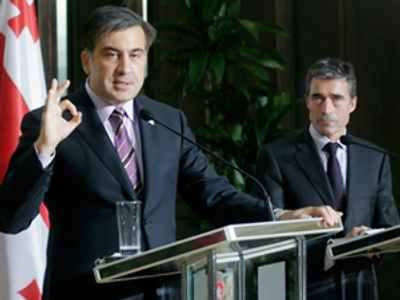 "Hopefully, the information will be conveyed [to Saakashvili], as this meeting is broadcasted." 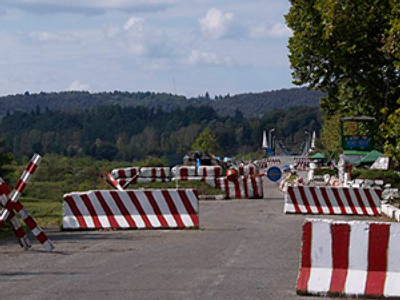 Georgian troops launched a military attack on the South Ossetian capital Tskhinval early in the morning of August 8, 2008, when people were peacefully sleeping. The shelling was accompanied by an attack from the air. As a result, part of the city was ruined and many people were killed or wounded. In order to protect the South Ossetians, many of whom also have Russian citizenship, Russian troops entered the republic. As a result of the five-day war that followed, Georgian troops were pushed out of the region. Shortly after the war, Moscow recognized South Ossetia and Abkhazia as independent states. 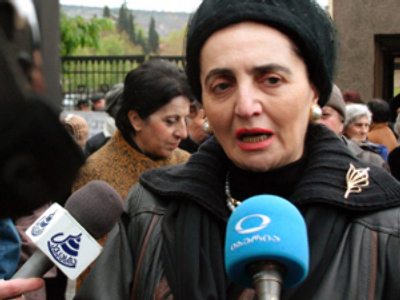 Tbilisi, angered at the move, cut diplomatic ties with Russia and proclaimed the two republics occupied territories. 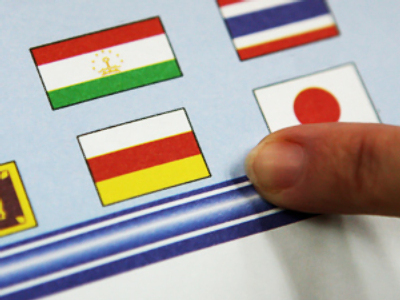 Since then, the independence of South Ossetia and Abkhazia has been recognized by Nicaragua, Venezuela and the Republic of Nauru. 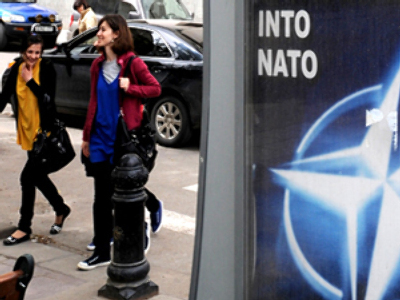 At first, the West met Russia’s involvement in the conflict with fierce criticism. 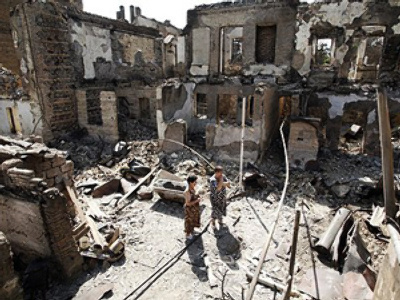 However, later Tbilisi was blamed for igniting the war. According to an investigative report carried out by the EU, Georgia was responsible for unleashing the Five-Day War in the Caucasus. 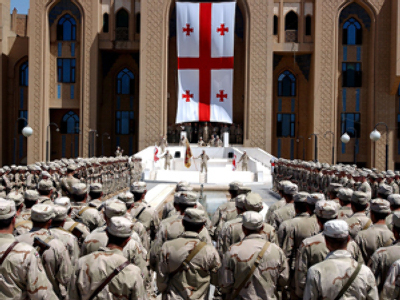 Georgia fired the first shot and the opening attack was not justifiable under international law, the document published in the fall of 2009 stated.